As a faith organisation and custodian of 16,000 churches and 42 cathedrals, what has climate change got to do with the Church of England? 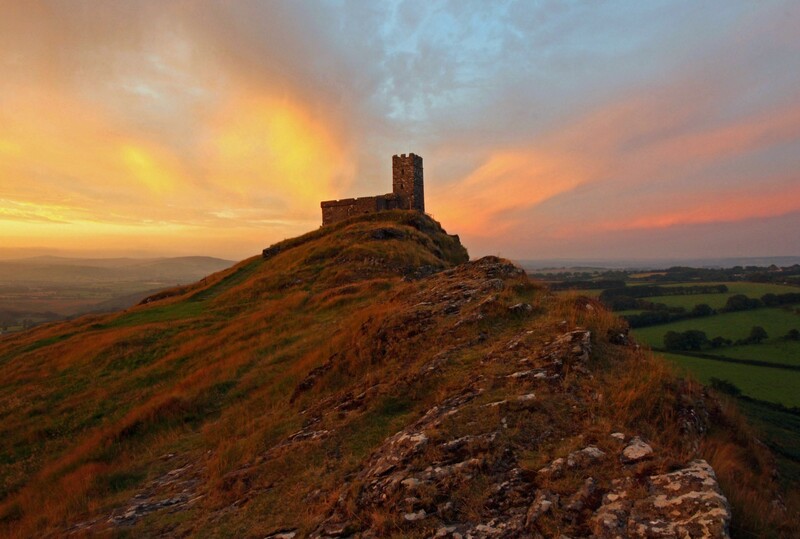 There are strong theological reasons to take action, in fact the Archbishop of Canterbury recently said that reducing the causes of climate change is essential to the life of faith. Many faith communities actively engage with environmental issues as part of social justice, motivating individuals to live lightly on the earth and take action to protect our common home. As the Church of England we are lucky in having an amazing network - with a presence in every community in the country it is important that we not only state our beliefs but live them out. With so many buildings, most of which are highly listed (45% of all grade I listed buildings in the country are C of E churches) there are also obvious benefits to improving energy efficiency, reducing costs and making these places of worship and community hubs more welcoming and comfortable for all. 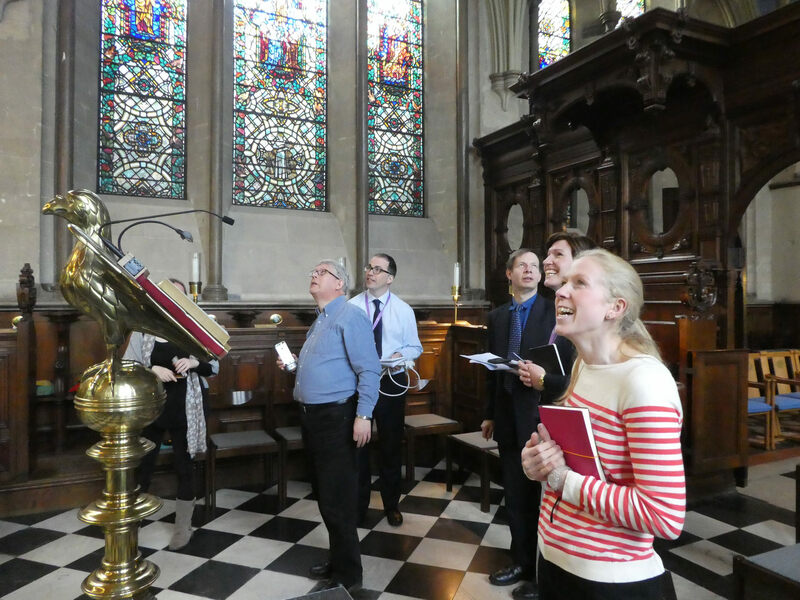 What positive changes are you making at Church of England to reduce environmental impacts and become more climate-friendly as an organisation? Across the country there are a range of exciting environmental projects taking place, from improving biodiversity through careful management of our 10,000 churchyards through to a straw bale church hall construction in south London and plastic-free church events. We have a network of, mainly voluntary, environment officers who work regionally to encourage and develop projects. 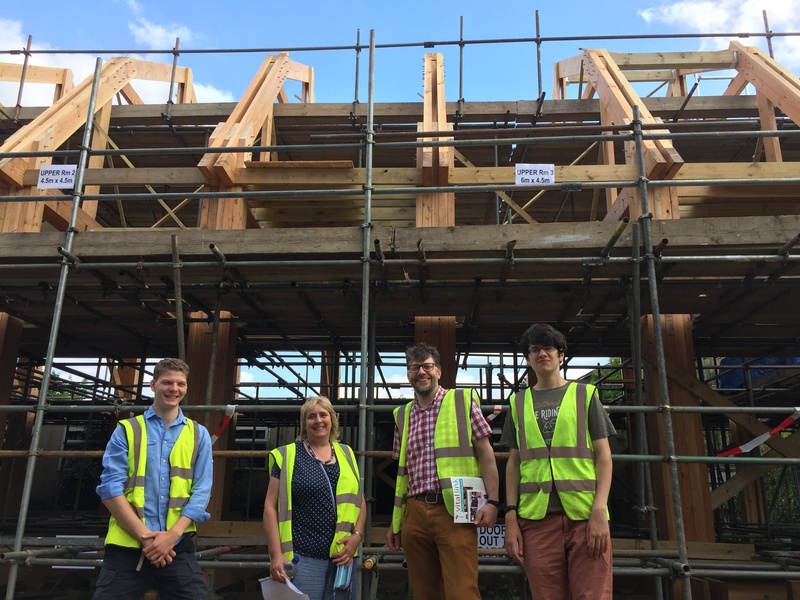 Nationally we support an Eco Church award scheme which provides a framework for environmental action under the headings of buildings, land, community/global, lifestyle and worship. Key moments in the Christian calendar provide opportunities to link faith to personal action, for example with our Lent plastics campaign earlier this year. We also engage politically on environmental impact, most recently supporting the call for a net zero emissions target. Through working closely with our national procurement group we have been able to provide discounted ‘green’ products such as LED bulbs and recently successfully switched our main energy basket taking 1,898 churches to a 100% renewable energy tariff. 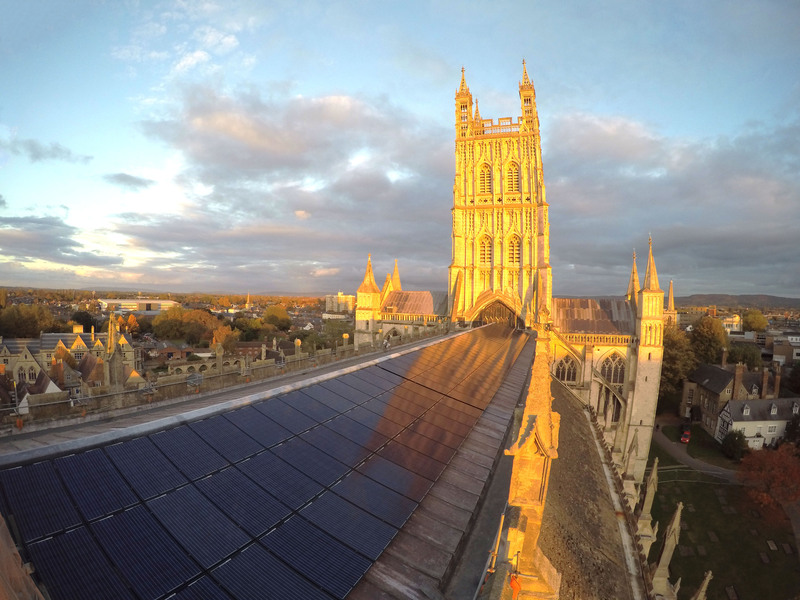 Across the country there are around 700 renewable energy installations on church buildings, most notably Gloucester cathedral. As well as mitigation (at every level starting with pipe lagging & thermostats) we encourage adaptation to the changing climate. Anecdotal evidence from our cathedrals has shown the impact of more extreme weather and in particular the need for larger rainwater goods. In our own headquarters at Church House we have removed plastic from the building, switched to a green tariff, given all staff re-usable coffee cups and benchmarked our recycling & waste. Much more widely as an organisation we have significant investments and last year we co-founded the Transition Pathway Initiative – an open-access online tool with data on 187 companies across 7 sectors with a high impact on climate change. The TPI assesses companies’ carbon management and performance guiding investors on which are aligned with a low carbon future. Currently TPI is supported by investors with over $9.3 trillion Assets Under Management and growing. However we still have much more to do! How is being part of Fit for the Future helping you to achieve this? Fit for the Future has been invaluable. We took advantage of the peer-to-peer consultancy when auditing Lambeth Palace and I’ve been to many of the events and groups from energy management through to behaviour change and all have sent me home with new ideas and links. As we all know sustainability work can be lonely within a large organisation and knowing there is a network of like minded people who will be tackling the same issues and will have excellent advice is so encouraging. It’s like a hive mind and is hugely powerful. Fit for the Future's annual members' event, The Network Harvest, will take place this October 17th at the Law Society, London. If you are a member of the network, book your place here. If you are not a member but would like to join the BMC and more than 100 other organisations in collaborating for positive change, contact the network manager, Fergus Rolfe.